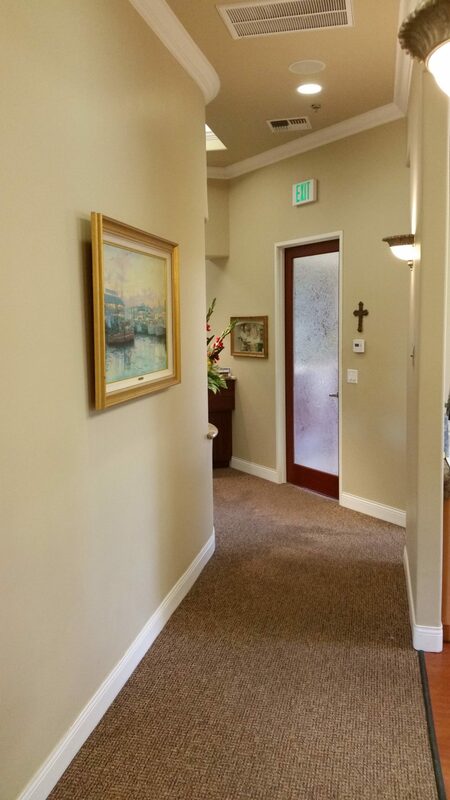 Laguna Family Dental, owned by Dr. Stan Arellano, is located at 9024 Franklin Boulevard in Elk Grove, CA. 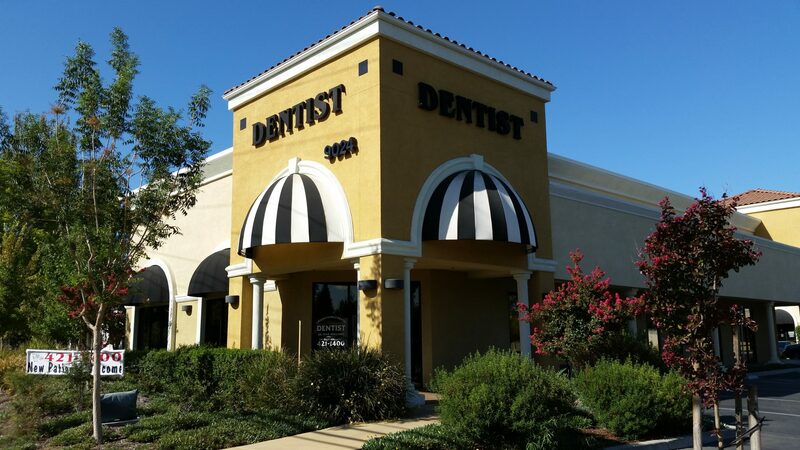 As your local dentist in Elk Grove, our offices are conveniently located and easily accessible from all major thoroughfares. 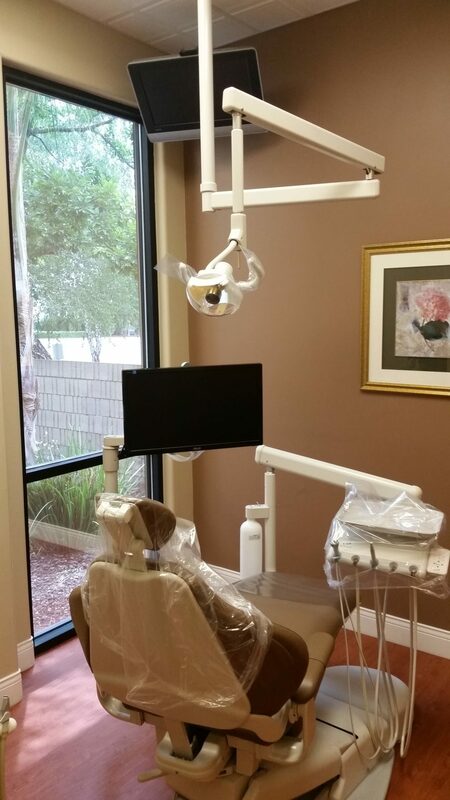 Our office contains only the most up-to-date, state-of-the-art dental equipment, which means you will experience no pain or discomfort during your dental exam and dental treatment procedures. We strongly believe in our patients comfort and we go beyond the norm to make sure that all of the details are covered. Our Elk Grove dental office utilizes an exceptional sterilization system that surpasses even the strictest OSHA standards. Additionally, we only use distilled water for all of our dental procedures, instead of the regular tap water, like is commonly used in other dental offices. For you, this means that there is no chance of contamination. 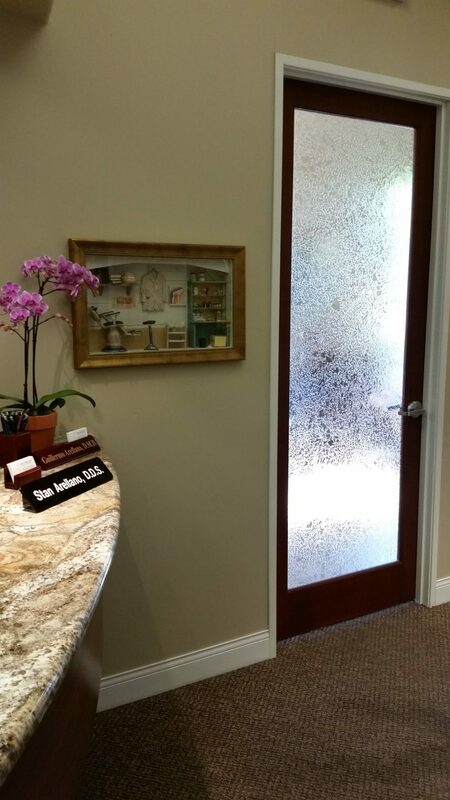 As your local dentist in Elk Grove, Laguna Family Dental is passionate about dental care. That passion extends, naturally, to the care we provide for all of our patients. 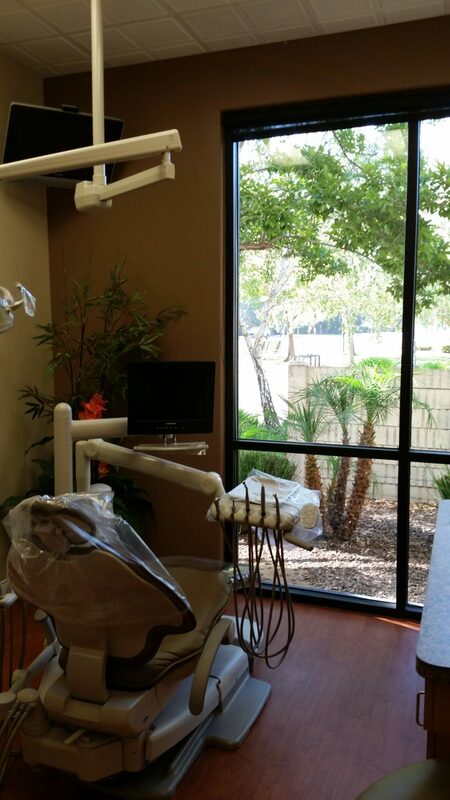 We offer only the latest dental treatment options and use the most up-to-date dental equipment available. 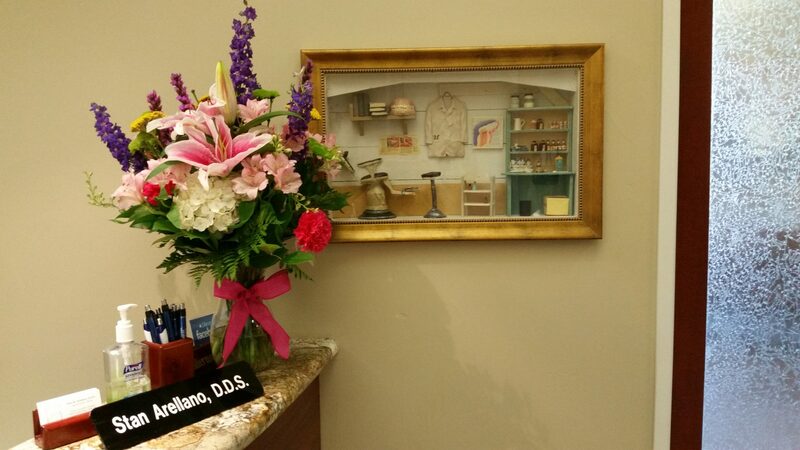 Our dental staff has been hand-picked by Dr. Arellano, for their skills, compassion, and knowledge. We treat every patient  from children to seniors  like the individuals that they are. You will never be treated in an assembly-line manner, being a number and not a person. 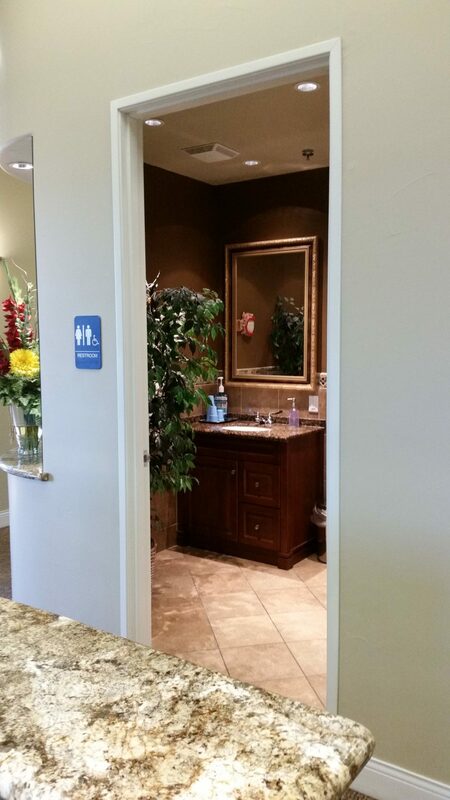 We take the time to listen to you, to ask questions, to answer your concerns, and to allay your fears. And we always emphasize preventative dentistry, working with our patients to make sure that their home dental care is regular, thorough, and comprehensive. There are some dental treatment processes that we do not provide. If you are in need of such care, we provide referrals to local specialists in Periodontics, Implant Dentistry, and Endodontics. These referrals are only to dental specialists that we trust, that we know are skilled and empathetic. 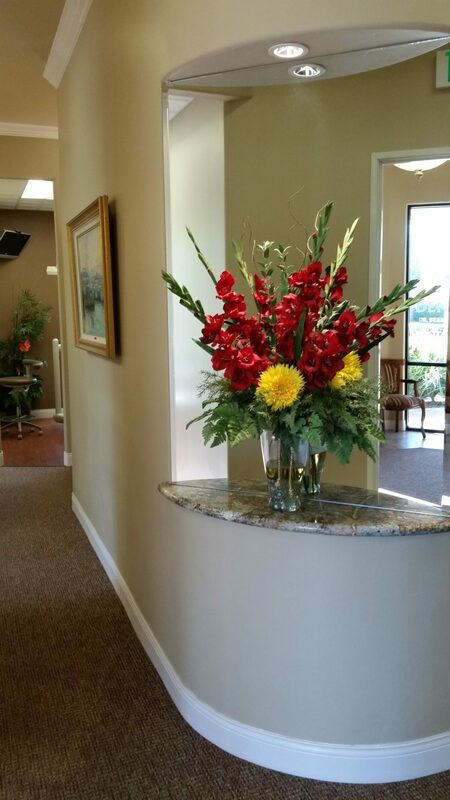 In fact, they are the same dental specialists that we and our family members see, for specialized procedures. 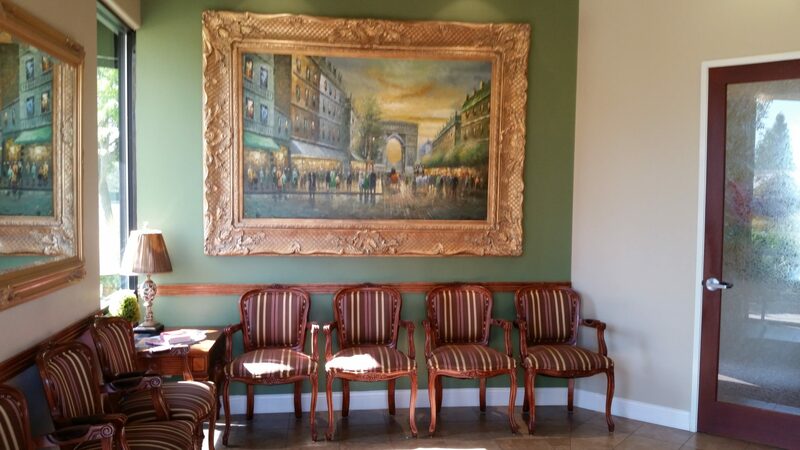 In addition to accepting cash for your dental exams and treatment, our office also accepts Visa, Master Card, and Discover, in addition to personal checks and ATM / Debit cards. We also offer a third-party payment plan, which allows our patients without dental insurance to receive timely dental care, from exams to cosmetic dental treatments. 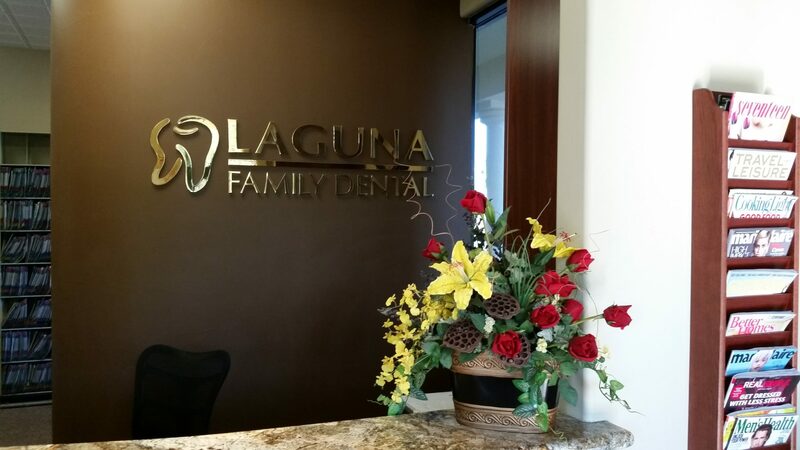 Please call us here at Laguna Family Dental today. Were looking forward to working with you to achieve a beautiful, natural, healthy smile.